Looking for Your Leading Carpet Cleaning Service In Seaford? Just picture this: You wake after your housewarming party to an overwhelming mess- but worst of all, to a tragic red wine spill, craftily hidden under a phone book on your living room floor. No one to blame in sight, you’re now feeling 100% certain the party was a bad idea and thinking you’ll never host another celebration again. But, what now? Is it time to meet the local carpet steam cleaning team in Seaford? For carpet deodorisation and rejuvenation, make us your leading choice. Firstly, let’s not get rash. While you may feel like sending out a whodunnit invoice to your guestlist, the most important thing is to reverse the stain and achieve full carpet sanitisation. A thorough vacuuming won’t change a thing-this is where your heroes at Melbourne Tile and Carpet Cleaning come in handy. TIP: All great parties leave a mark. And even if you do get away without any carpet stains, the reassurance of stain management products like Scotchgarding can make a huge difference in the way your carpeted areas fare after even the most frivolous affairs. It’s not just any old carpet shampooing service – when stains happen, professional advice makes the difference you need to see- be sure to have a professional hot water extraction steam cleaning service on hand! Whether it’s total carpet, upholstery or rug cleaning, steam cleaning has improved in leaps and bounds with recent advances in hot water extraction technology. Dedicated to achieving the best results, we’ve invested in state of the art equipment truckmount technologies that achieve results in less time, and more effectively than we’ve seen in earlier carpet steam cleaning tech. Reaching temperatures of up to 240 degrees Fahrenheit, we can reach deep within the carpet fibres, where foreign material causing stains and discolouration are softened, lifted and extracted with high velocity vacuum extraction. We’ve Invested in State Of The Art Equipment So Great Results Are Yours To Enjoy. Over the years, we have seen significant leaps in carpet cleaning technology. We’ve invested in state of the art truckmount hot water extraction carpet cleaning technology to ensure you get the best results every time. Not only is this affordable carpet cleaning process fast, it’s also safe and non-toxic, which means very limited waiting periods before you can return to your carpeted areas and enjoy the freshness we leave behind. It’s the combined powerhouse of both steam and suction- at a temperature of up to 240 degrees Fahrenheit- that gives us the wallop we need when fighting challenging stains. We also address mould and mildew growth, pet dander and dust-mite matter from your textiles. Making it easy to remove mould from your carpet, we’ll use our technology to get a result that reassures you and your family of a more hygienic home where it really counts. Whether is a Persian rug or couch cleaning you require, we’re here to help. 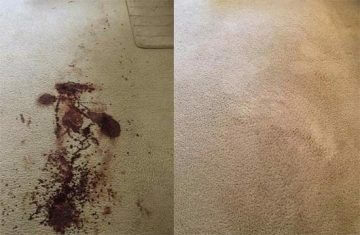 Your Residential Carpet Cleaning Services in Seaford. If you’re in the Seaford area and on the hunt for reliable, thorough and affordable carpet cleaning packages as delivered by experts you can trust, look no further than our professional and accredited team of technicians. We’re trained in stain chemistry and IICRC approved, which means the best results are our promise, every time. 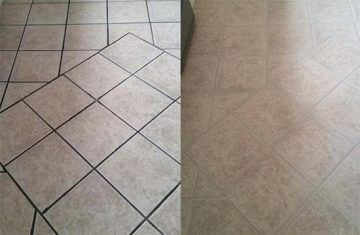 NOTE: Need immediate rug and carpet cleaning services? 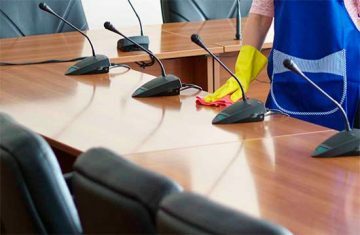 If you require urgent attention for stains, carpet and upholstery cleaning or spot cleaning we may be able to provide a same day service of carpet cleaning in Seaford. Please dial our contact number for further information.